The degree to which the late colonial era affected Europe has been long underappreciated, and only recently have European countries started to acknowledge not having come to terms with decolonisation. In Belgium, the past two decades have witnessed a growing awareness of the controversial episodes in the country's colonial past. 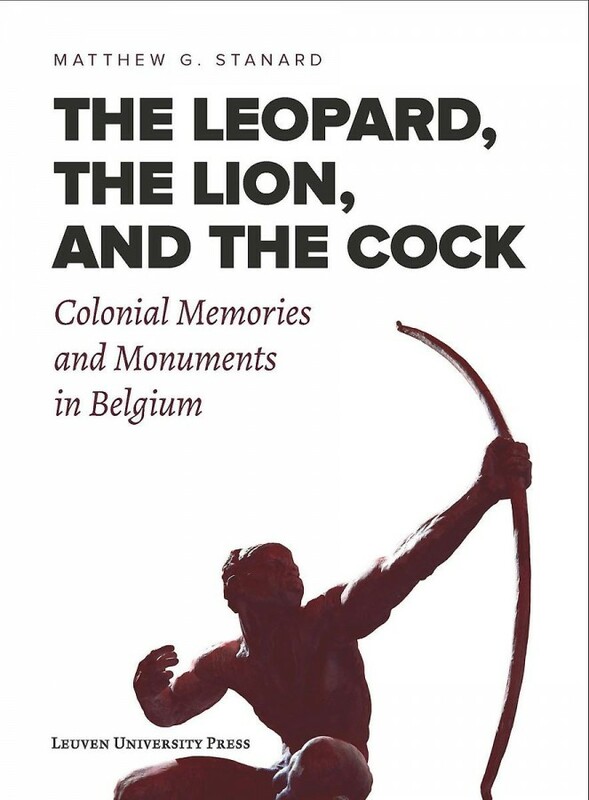 This volume examines the long-term effects and legacies of the colonial era on Belgium after 1960, the year the Congo gained its independence, and calls into question memories of the colonial past by focusing on the meaning and place of colonial monuments in public space. The book foregrounds the enduring presence of "empire" in everyday Belgian life in the form of permanent colonial markers in bronze and stone, lieux de mémoire of the country's history of overseas expansion. By means of photographs and explanations of major pro-colonial memorials, as well as several obscure ones, the book reveals the surprising degree to which Belgium became infused with a colonialist spirit during the colonial era. Another key component of the analysis is an account of the varied ways in which both Dutch- and French-speaking Belgians approached the colonial past after 1960, treating memorials variously as objects of veneration, with indifference, or as symbols to be attacked or torn down. The book provides a thought-provoking reflection on culture, colonialism, and the remainders of empire in Belgium after 1960.